SCANDAL will be holding an European tour in September. Following that is a fan club tour which spans from October to November. 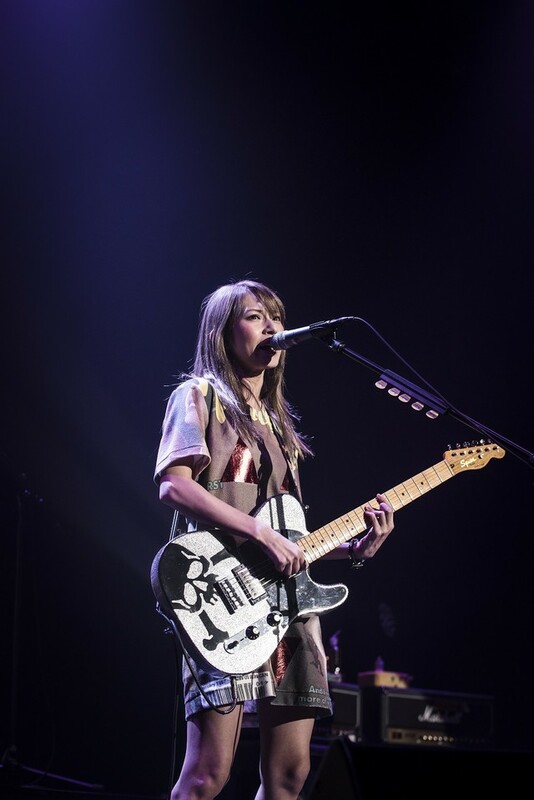 The announcement was made on April 13th during the start of their "SCANDAL TOUR 2016: YELLOW", which was held in Miyagi. Vocalist & guitarist HARUNA announced the news, "Today, we have a couple of announcements for everybody". From there on out she announced the European tour, which stretches from Amsterdam to Paris. She continued, "Of course we haven't forgotten about Japan! We will hold a fan club tour in October and November! It will be a maniac set list! ".